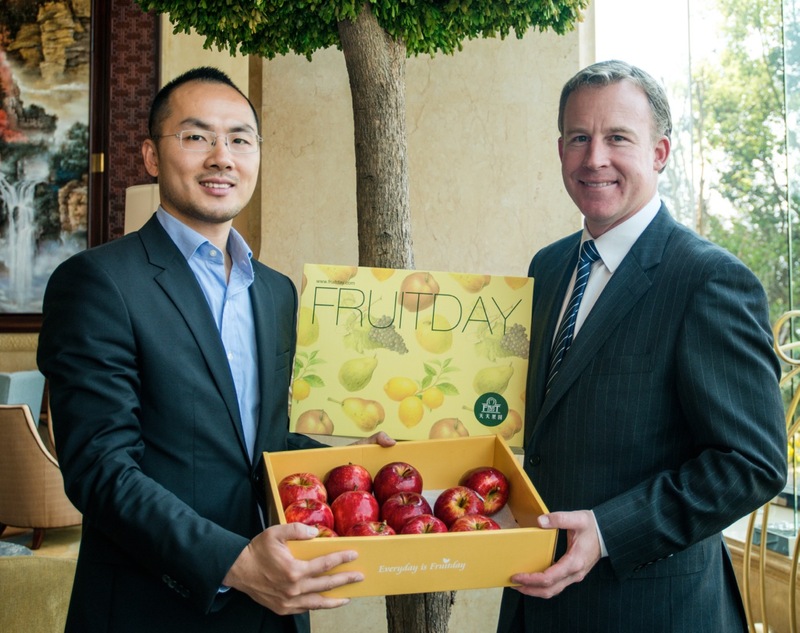 It has been an exciting time for Tasmanian apple producers, with apples from Tasmanian company Hansen Orchards being showcased at the Australia Week events held in China last month. There are high hopes of lucrative export orders. Tasmania business development manager Phil Pyke said although improved quarantine protocols for apples between Australia and China were signed off by the federal government in 2010, the high Australian dollar had made it uneconomical to previously access the market. ‘‘While the fall in the Australian dollar has assisted in making this access commercially viable, the biggest challenge for Tasmania’s fruit growers remains the very high cost of freight,’’ the said. Apple and Pear Australia Limited market development manager Claire Fitchett said even with this additional freight cost, Chinese buyers were still interested in royal galas. ‘‘A recent Chinese fruit importer we took to Tasmania said the apples he had there were the best he had ever seen and requested quotes from the two orchards he visited for a ‘trial’ container of apples,’’ she said. 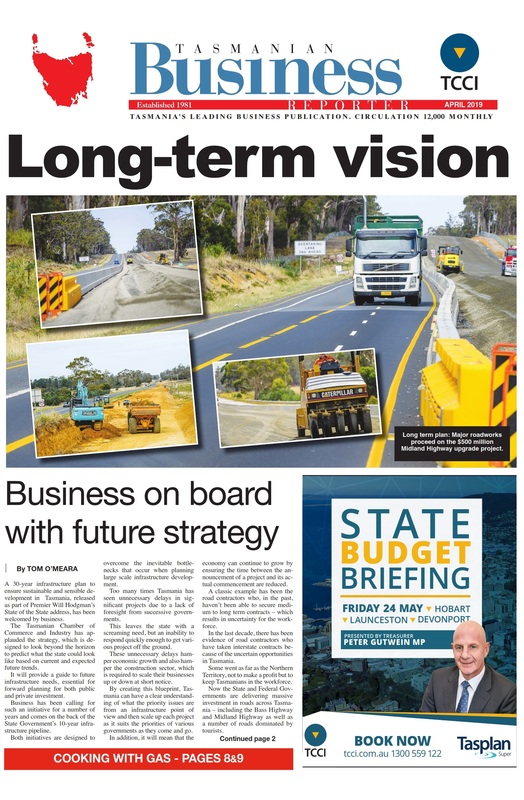 ‘‘It has been a real win for Tasmania to begin trade to China this year. Tasmania, internationally known as the ‘‘Apple Isle’’, accounts for 18 per cent of the total Australian apple production and has previously had export success, in part due to its disease-free status. The industry has a gross value of about $40 million to $50 million, and between 30 and 35 percent of Tasmania’s apple produce is currently exported overseas, with the main markets in Taiwan, Singapore, Malaysia and the Philippines. Although this is a positive step forward for Tasmanian apple producers, many have not considered international markets due to their current success in local markets. Spreyton orchardist Brett Squibb said he had strong markets in Melbourne and Sydney but at this stage wasn’t looking to the Chinese market. However, circumstances could change his thinking. ‘‘We’re currently packing and selling about 50,000 cases of royal gala for the local and mainland market and there are a couple of growers in the district doing similar,’’ Mr Squibb said. ‘‘None of us are selling overseas at present. ‘‘Fair to say any change from domestic to overseas would have to be price driven. Mr Squibb is a third-generation apple grower who has experienced the peaks and troughs of the industry and is buoyed by seeing the industry regaining so much status and support. Due to increasing freight costs throughout the 1970s, export numbers fell dramatically, resulting in a greater focus on the mainland market. The introduction of the Tasmanian Freight Equalisation Scheme in 1978 meant Tasmanian growers could profitably compete on the mainland, resulting in much of Tasmania’s apple produce being sold interstate rather than overseas. The industry reached peak production in 1964, with 8.9 million boxes produced within the year. An increase in exportation, particularly to China, could result in growth of the Tasmanian apple industry to this point once again.